One of the popular activities at Synod is the opportunity to gather in a variety of small groups and breakout sessions to learn about engaging topics in mission and ministry. Here are the sessions being offered at Synod 2014 on Saturday, November 15, 2014. All are welcome to attend! This informal session is a networking opportunity to share what your church is doing, and to hear what others around the diocese are doing, to reach those in need in our communities (the poor, homeless, addicted, prisoners, etc.). This will be a time to share ideas, ask questions, make connections among those with a similar vision and calling, and explore the possible formation of an on-going DOMA Network of people engaged in these ministries. The Rev. Patti Brown is Assistant Director, The Lamb Center, Fairfax, VA.
Natural Church Development is about releasing the potential God has already implanted in our lives to emphasize church health. NCD assists churches in rediscovering central Biblical concepts and helps relate them to the everyday life and mission of the church through the use of assessment tools, planning and coaching to improve the 8 essential qualities of healthy churches. Included will be testimonies of churches that have greatly benefitted from NCD. The Rev. Dr. Tom Herrick is Executive Director, Titus Institute for Church Planting. The Thirty-Nine Articles are the summation of the “confessed faith” that all Anglicans share from the Reformation forward, the statement of classic Biblical, Apostolic, catholic and reformed faith at the heart of the global realignment of Anglicanism today (GAFCON and the Global Fellowship of Confessing Anglicans). This workshop will introduce you to this wonderful resource of our faith, and the practical implications of this Confession for all Christians who seek to follow Jesus in the Anglican way. The Rev. 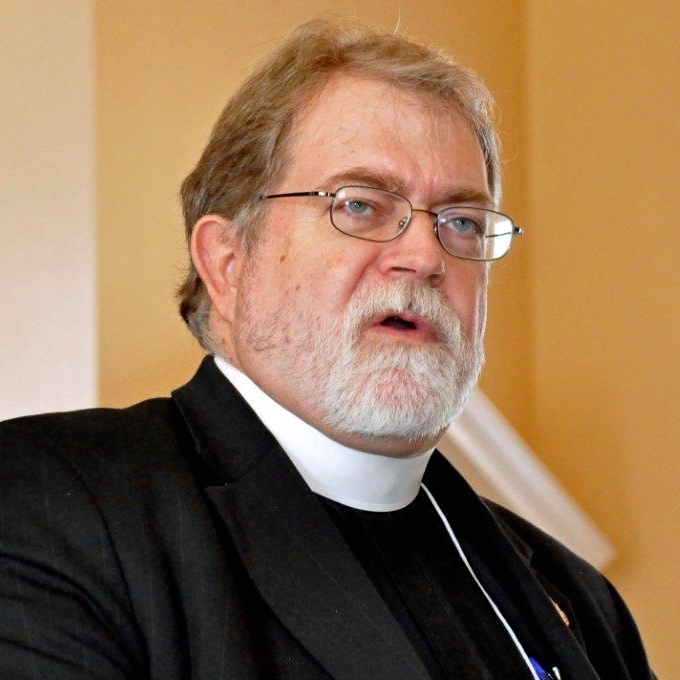 Phil Ashey is Chief Executive Officer of the American Anglican Council. 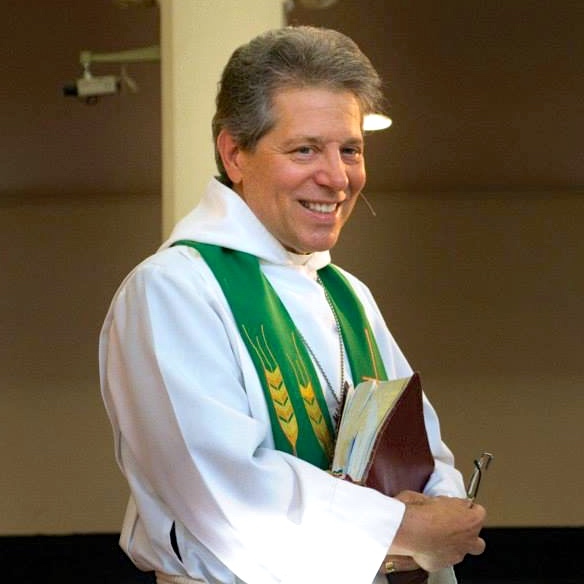 A deputy district attorney before going to seminary, Phil previously served as rector of South Riding Church and associate rector of Church of the Apostles, as well as rector of churches in Pennsylvania and California. In the Anglican Church in North America, he has been appointed by Archbishop Beach to be Canon for Strategic Mission and chair of the Governance Task Force. Christian leaders throughout the centuries have discovered the spiritual disciplines that have drawn them closer to God and enabled them to live the Christian life. This session will investigate the qualities and skills of a godly and effective leader and suggest how particular spiritual disciplines can develop your leadership abilities and help those you serve to grow in Christ. The Rev. 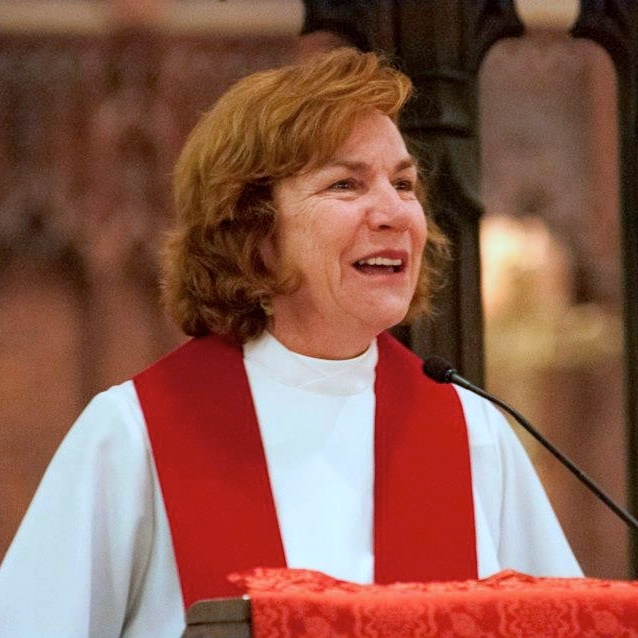 Mary Maggard Hays is Canon to the Ordinary in the Anglican Diocese of Pittsburgh, a post she has held for 16 years. In this role, she has focused on equipping parishes and their leaders, with specific responsibilities for church planting, the ordination process, deployment, churches in search, congregational development, and leadership training. 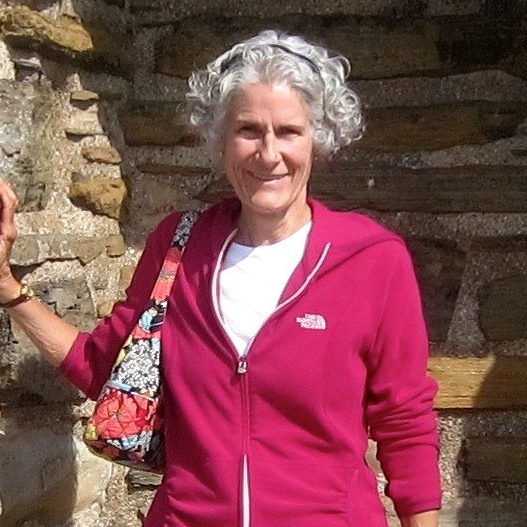 Prior to that she was Dean of Students and taught in the areas of leadership and spiritual formation at Trinity School for Ministry and served on the staff of both Truro Church and All Saints’ Church, Woodbridge. Many of us are aware of the tremendous pressure that is upon persecuted Christians around the world. This will be an opportunity to gather and pray for some of these critical situations facing our brothers and sisters. Led by two gifted prayer leaders with a heart for missions, this prayer time will also help equip you for more effective group prayer in your church. The Rev. 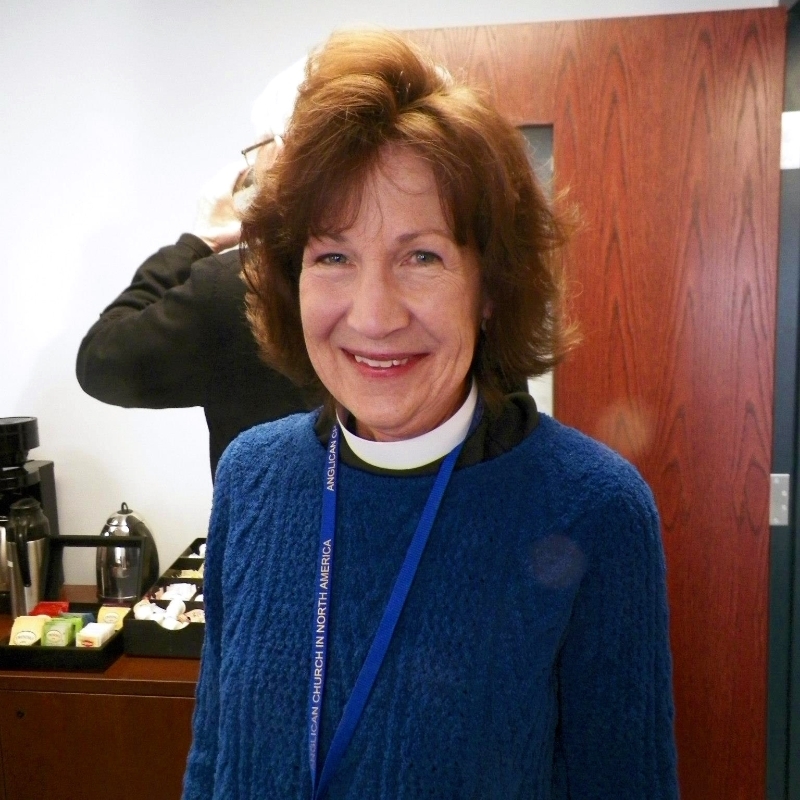 Valarie Whitcomb was Associate Rector of All Saints’ Church (Woodbridge, VA) for twenty years until her retirement in 2009. She has a great passion for intercessory prayer and has had a long-standing involvement in world mission through short-term missions with SOMA and service on the board of the New Wineskins Missionary Network. 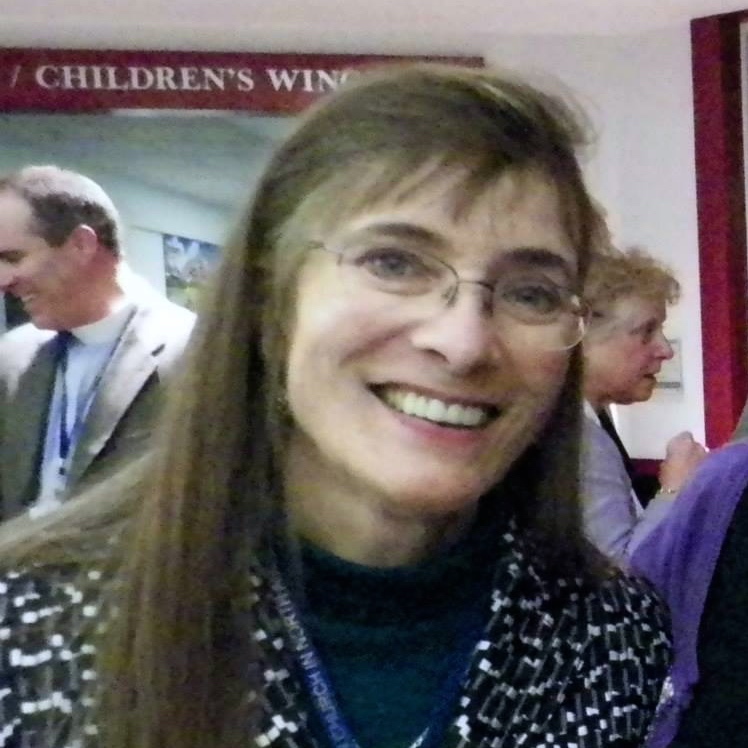 Sharon Steinmiller has been the Director of New Wineskins Missionary Network since 1994. Before beginning work with New Wineskins in 1987, she taught English to businessmen and university faculty in China from 1981 to 1985, where she and her teammates were the first Christians most of their students had ever met. She also worked as an international student specialist with InterVarsity Christian Fellowship. Sharon directs the tremendously influential New Wineskins Missions Conference and she has had a strategic leadership role in the missions community of our Church. Are you tired of your church being the best kept secret in your community? Come hear what a number of churches are doing to become more “visible” to their neighbors. This workshop will focus on effective, inexpensive ways to get the word out about who you are and what you are doing to usher in God’s Kingdom in your community. You will be encouraged and motivated as you hear about practical ways you can easily put into practice to let your light shine even brighter. The Rev. Dr. Tom Herrick is the Executive Director and founder of of the Titus Institute for Church Planting, coaching planters, consulting with dioceses and churches, and teaching at Gordon Conwell Seminary. With his wife, Carol, he planted Christ the Redeemer Church in Centreville in 1992. He will be joining the Diocese of the Mid-Atlantic staff part-time on January 1, 2015, as the Canon for Church Planting.